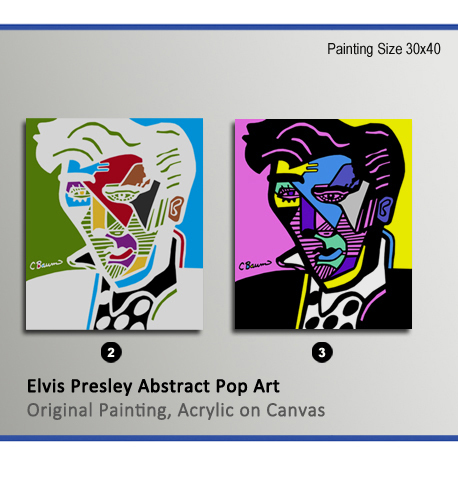 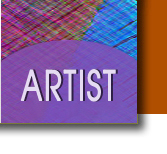 CBaum’s Hollywood abstract pop art stars paintings are original and one of a kind. 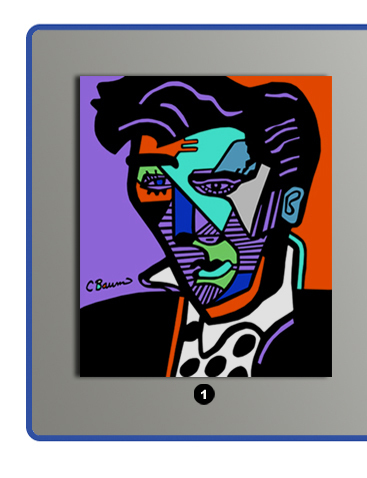 A unique style developed over time, using bold lines and bright colors similar to some of Picasso’s work. 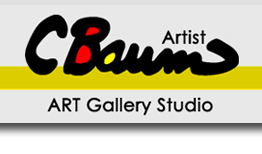 Like Andy Warhol, CBaum would create the same Hollywood abstract star painting with different color schemes a mixture of abstract & pop art combined.